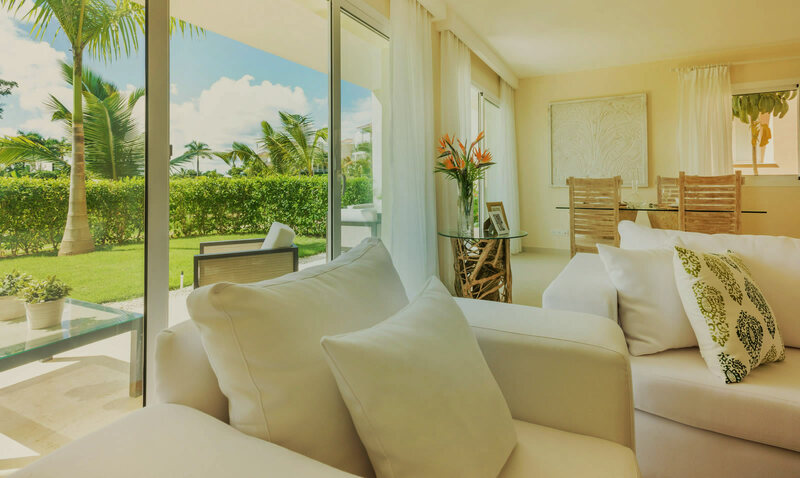 Enjoy your residence at one of the most exclusive resorts in the Caribbean. 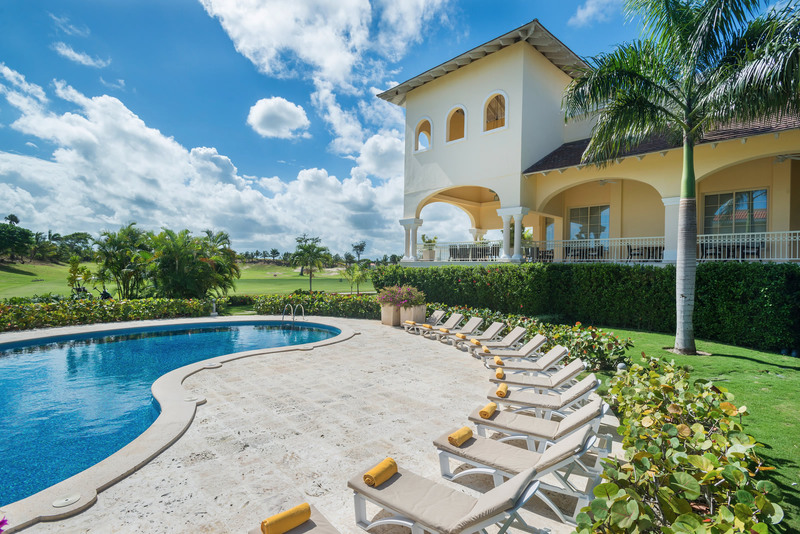 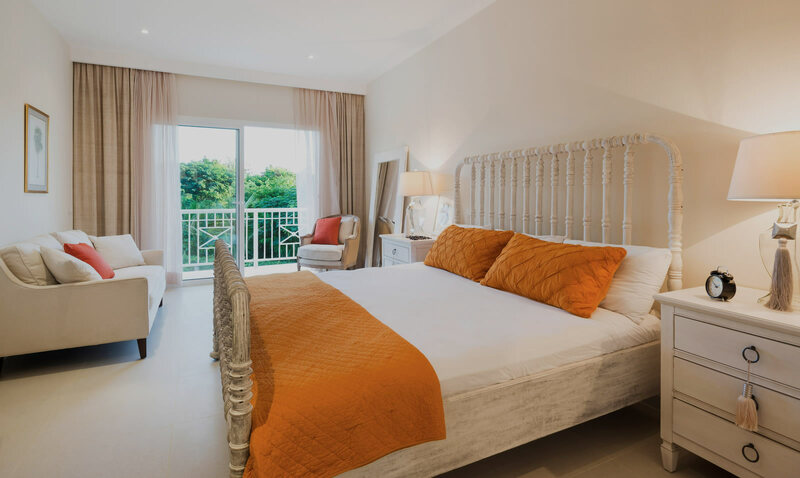 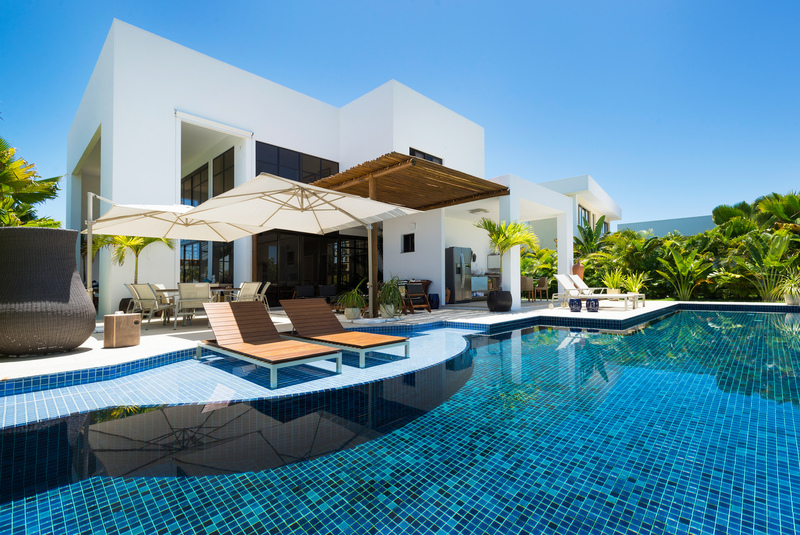 Discover Iberostate's magnificent villas and condos in Playa Bávaro. 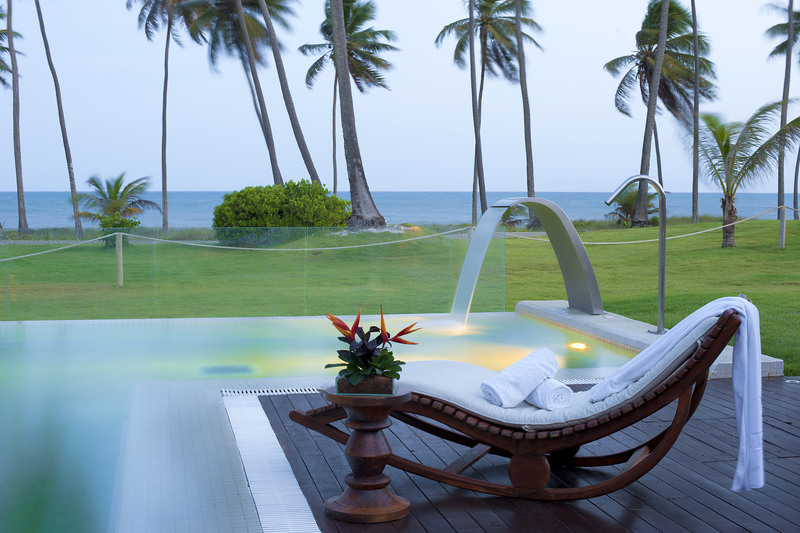 A once in a lifetime opportunity to enjoy an unparalleled natural setting by the beach. 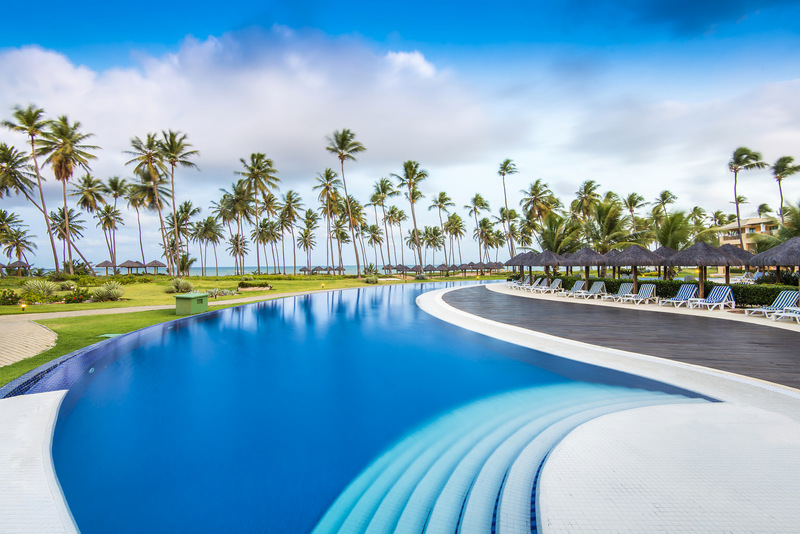 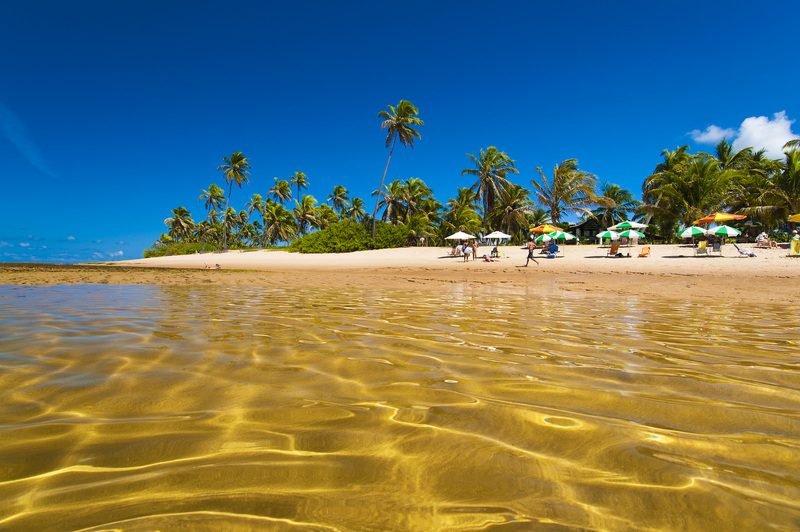  Experience paradise by buying a property on one of the most beautiful beaches in Brazil.  Top quality villas and condos in an unbeatable natural setting right next to a spectacular golf course. 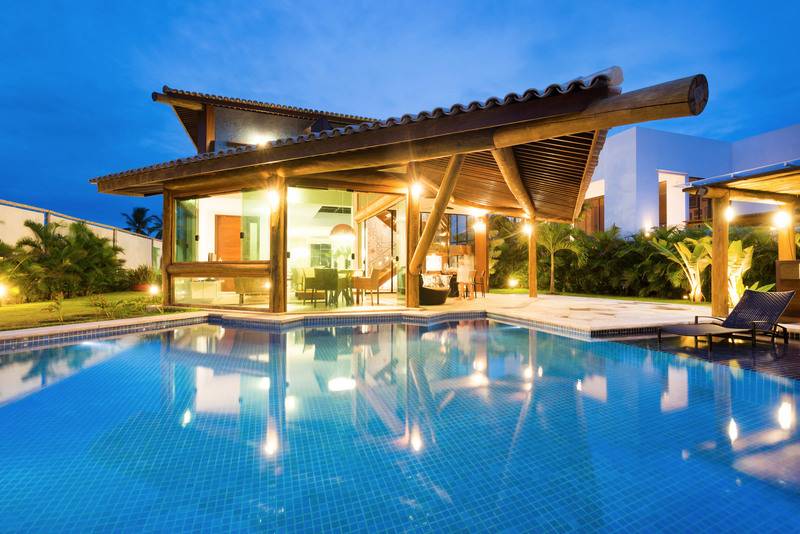 Discover the advantages of living in a spectacular 5-star resort. 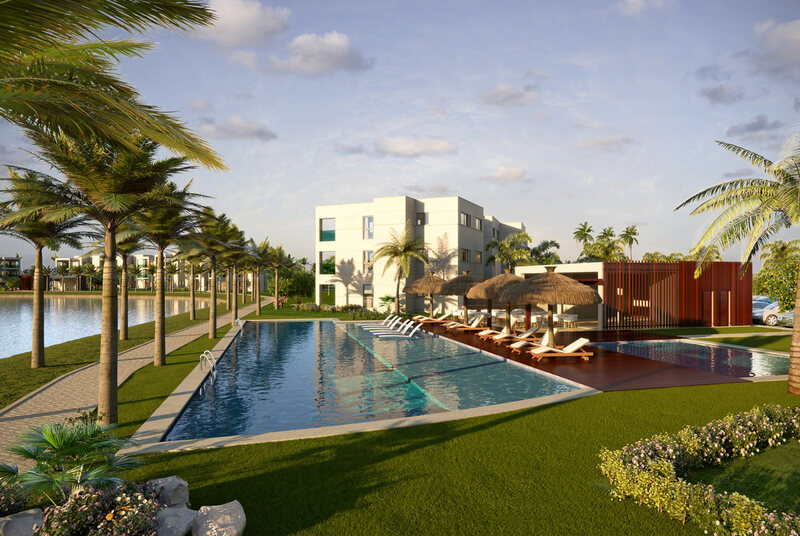 IBEROSTATE offers exclusively designed luxury villas and condos. 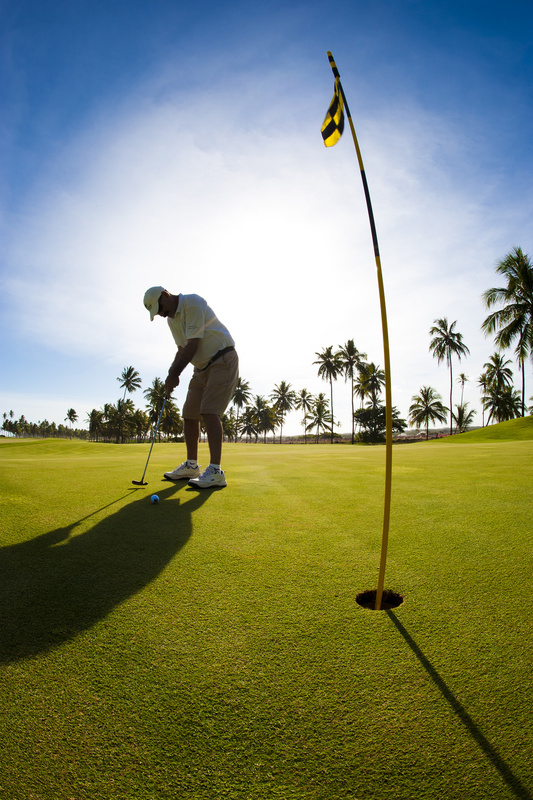 The villas and condos are located next to magnificent golf courses. 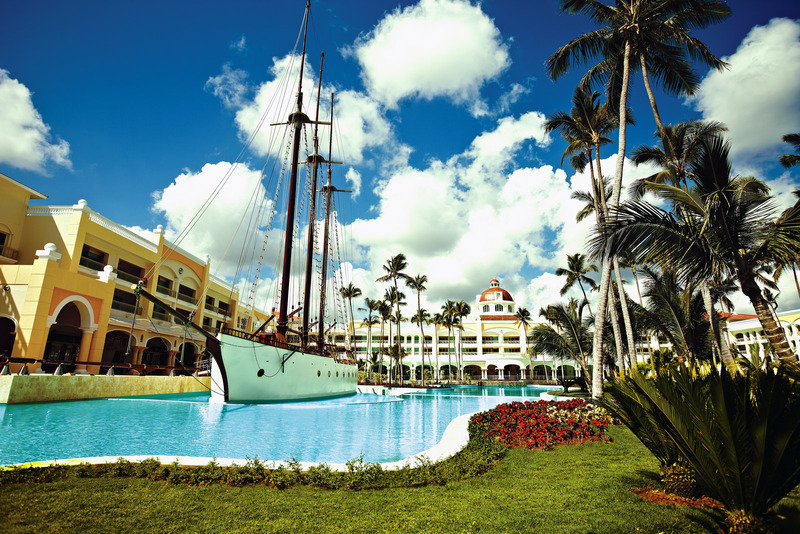 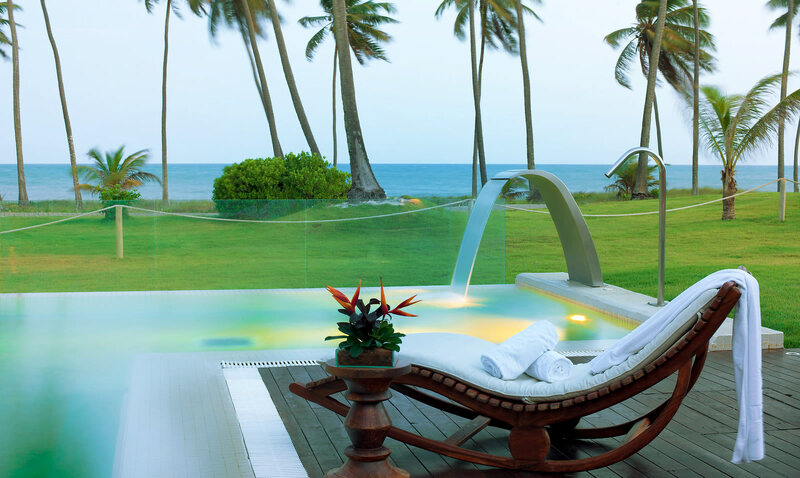 The properties form part of IBEROSTAR's most exclusive resorts.  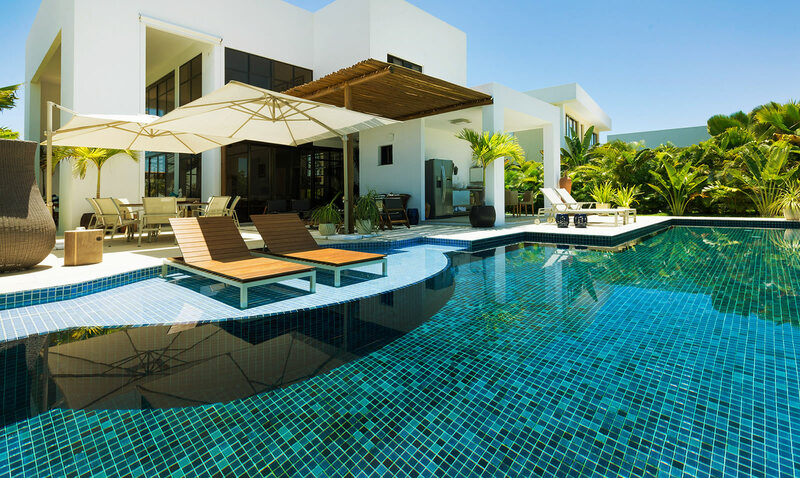 Experience paradise by buying an exclusive IBEROSTATE home.  The properties offer first-class services and facilities.